(CNN) – Gov. 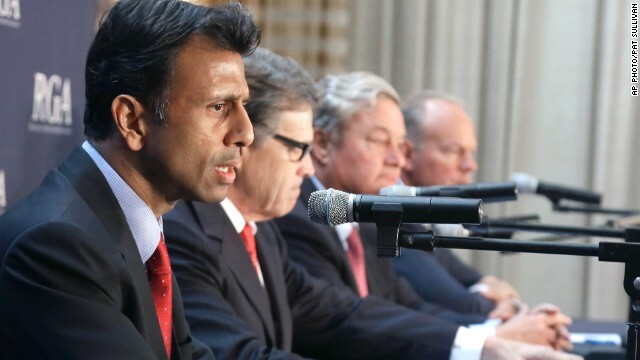 Bobby Jindal said Monday that a lawsuit against the Environmental Protection Agency is "on the table" in efforts to counter the Obama administration's proposed restrictions on carbon emission from power plants. The Louisiana Republican and potential 2016 presidential candidate said Washington is waging a "war on coal," calling the EPA rules part of a "radical ideology" in President Barack Obama's energy policy. 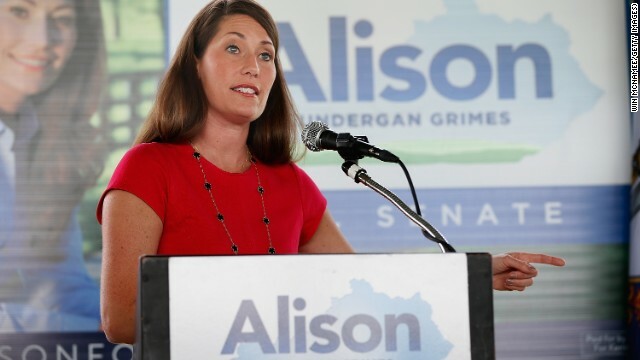 (CNN) - Alison Lundergan Grimes, the Democratic Senate nominee in Kentucky, released a radio ad Wednesday slamming President Barack Obama for "pie in the sky regulations" aimed at her state's coal industry. Grimes has made it a point to draw a bold line between herself and the White House - most recently on the Obama administration's new Environmental Protection Agency rule that would drastically reduce carbon emission from power plants. 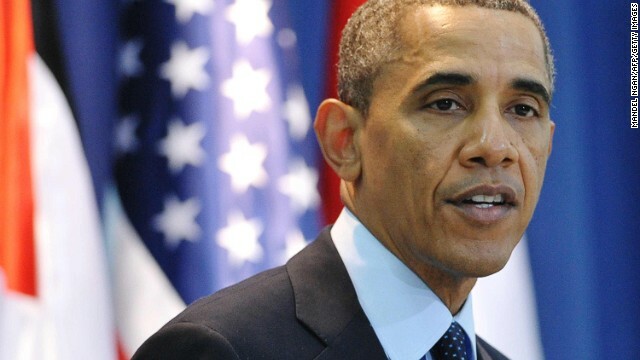 (CNN) - President Barack Obama is using his executive authority to take his strongest action yet against climate change - proposing new EPA regulations. 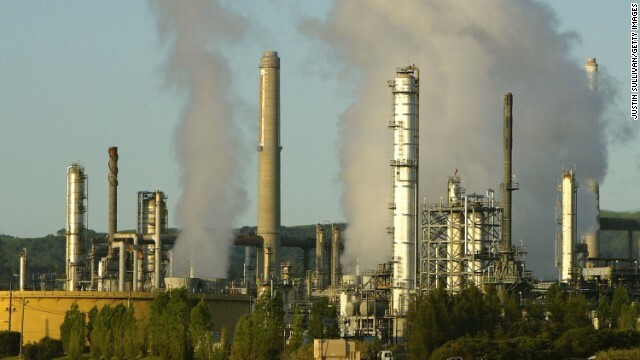 The chief of the Environmental Protection Agency will announce a proposal Monday that would require power plants to cut their carbon emissions by 30% by 2030, a source briefed on the matter told CNN. Mountain View, California (CNN) - President Barack Obama on Friday announced a series of steps to boost energy efficiency and advance solar priorities in an effort to underscore green-job creation and combat carbon pollution. Appearing at a Wal-Mart store in Mountain View, California, Obama said generating more clean energy and wasting less overall is good for consumers and the economy. 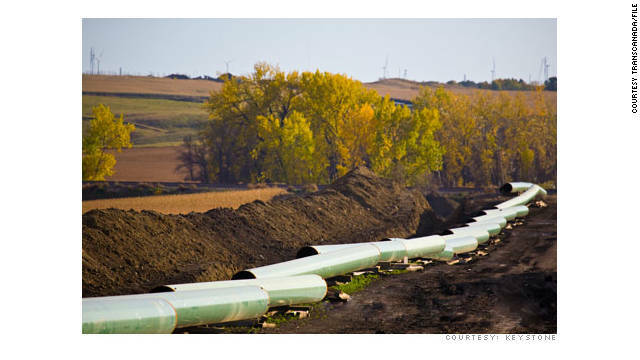 Washington (CNN) – A new State Department report on the Keystone XL pipeline released Wednesday cheered advocates, who called for immediate approval, and dismayed environmentalists, who questioned it. The Office of the Inspector General’s report essentially boosted a critical document in the debate - the State Department’s environmental review, which forecast that the project would have minimal environmental impact. The inspector general dismissed complaints that the review was biased, finding it was handled properly, with standards sometimes “more rigorous” than required. Environmental groups complained that some contractors who worked on the environmental study had also done work for TransCanada, the company which hopes to build the pipeline. Washington (CNN) - President Barack Obama took the next step on Tuesday in his administration's effort to cut emissions and reduce oil use through better fuel economy on the nation's highways. Speaking at a Safeway distribution center in Maryland, Obama instructed environmental and transportation agencies to get to work on the next round of gas mileage requirements for big trucks. The Keystone XL pipeline would be expected to carry 830,000 gallons a day, but it has met with protest, largely over environmental concerns. 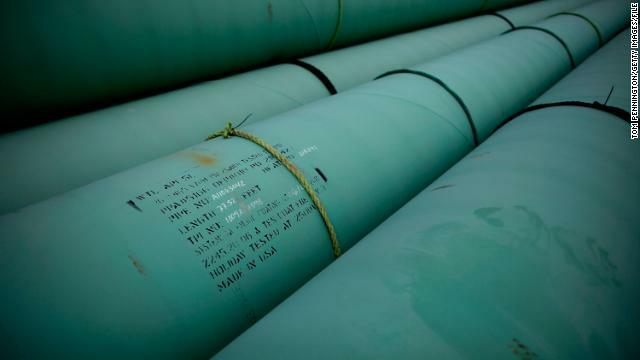 (CNN) - The results of an environmental impact study into the Keystone XL pipeline project will be announced Friday afternoon, two senior administration officials and another source familiar with the timing told CNN. The sources were not authorized to speak on the record. 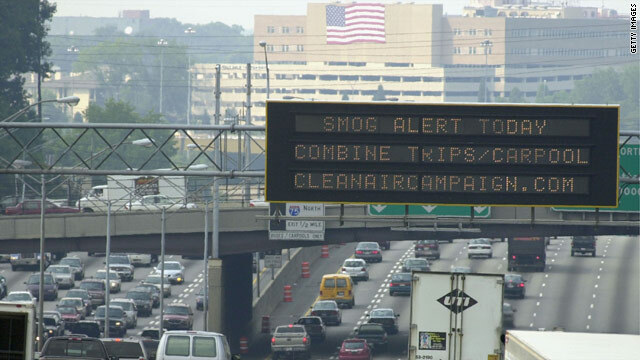 Washington (CNN) - The Supreme Court will take another look at government regulation of air pollution in a high-stakes environmental and economic fight pitting the Obama administration against a coalition of states and utilities. The justices announced Tuesday they had accepted six separate appeals for review, which will be consolidated into an hour of oral arguments scheduled for early next year. A ruling is expected by June. 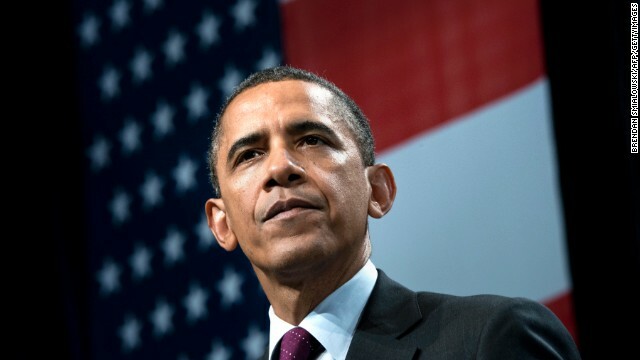 Washington (CNN) – As President Obama is expected to lay out his plans for combating global climate change Tuesday, Americans don't seem to be overly concerned about the threat from the environment, according to a new poll. Americans were far less likely to name global climate change as a major threat to their country compared to international counterparts, according to a new poll spanning more than three dozen countries from the Pew Research Center released Monday.